Lateral Aspect has launched an integrated campaign for state recreational fishing body, Recfishwest. 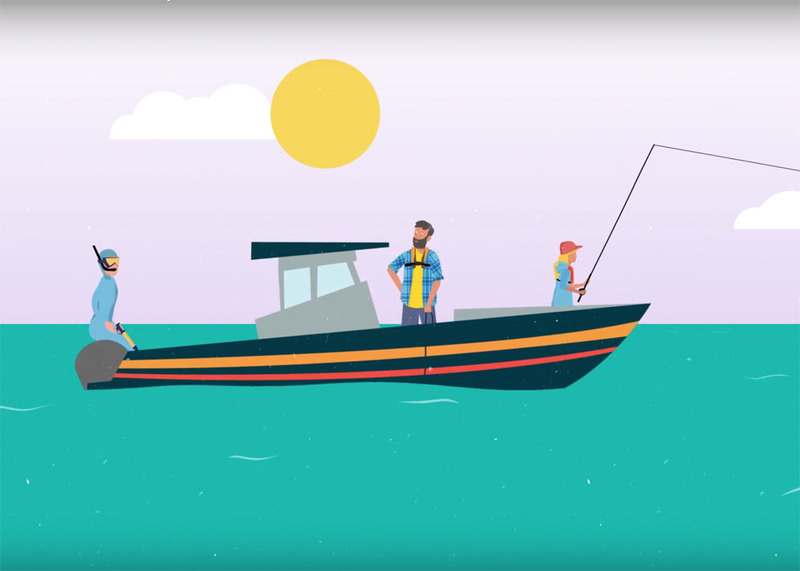 Headlined by an animated film ‘Here’s The Catch’, the work communicates the findings of an economic report showcasing that recreational fishing in WA is a $2.4 billion dollar industry. The campaign was kicked off by Premier, Mark McGowan, at the WA Maritime Museum in Fremantle. Watch the ‘Here’s The Catch’ video.